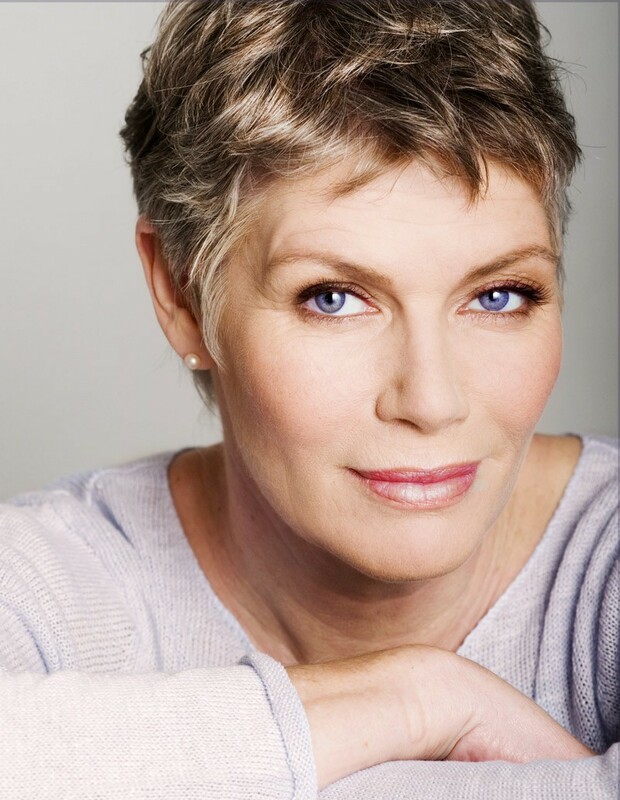 Kelly McGillis Interview: "I Laughed When They Asked Me to Do This Amish Role"
Kelly McGillis studied acting at the Pacific Conservatory of the Performing Arts after graduation from high school and later was accepted by the drama department of the Juilliard School in New York. She was discovered by Robert Ellis Miller who cast her in his film Reuben, Reuben as Tom Courtney’s love interest. Shortly thereafter, McGillis appeared on stage in the world premiere of Garson Kanin’s play Peccadillo opposite Christopher Plummer and Glynnis Jones. 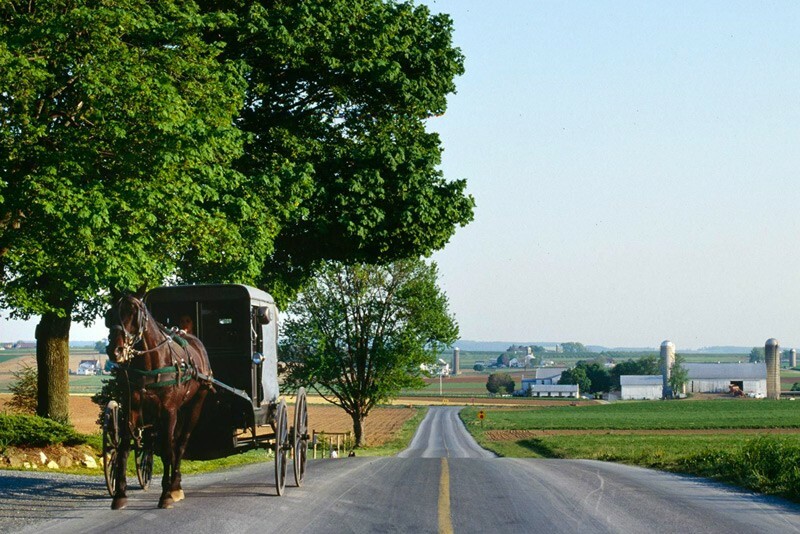 Other live stage performances include The Graduate, The Little Foxes and Frankie and Johnny. 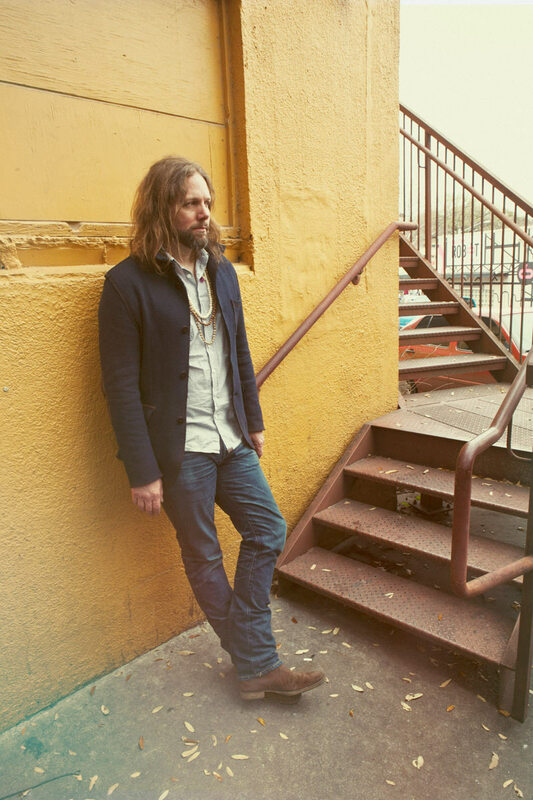 Rich Robinson Interview: "The Crowes Are Always up in the Air"
Rich Robinson is best known as the guitarist, songwriter and founder of The Black Crowes. Born in 1969, Robinson formed the group with his older brother Chris in Atlanta in the 1980s. At the age of 17, Robinson began writing the music for the songs that would land on the band’s 1990 debut album, Shake Your Money Maker, which sold 7 million copies. Over the next 10 years, his songwriting evolved into the musical engine that powered the band to sales of more than 25 million albums. Michael C. Hall Interview: "Dexter" Star Portrays a Different Kind of Killer in the Gritty, Testosterone-Laced Noir "Cold in July"
Michael Carlyle Hall, born on February 1, 1971, in Raleigh, North Carolina, is best known for his role as Dexter Morgan, the blood-spatter analyst who moonlighted as a vigilante in the Showtime drama series Dexter and as David Fisher, the repressed mortician, on the HBO drama Six Feet Under. 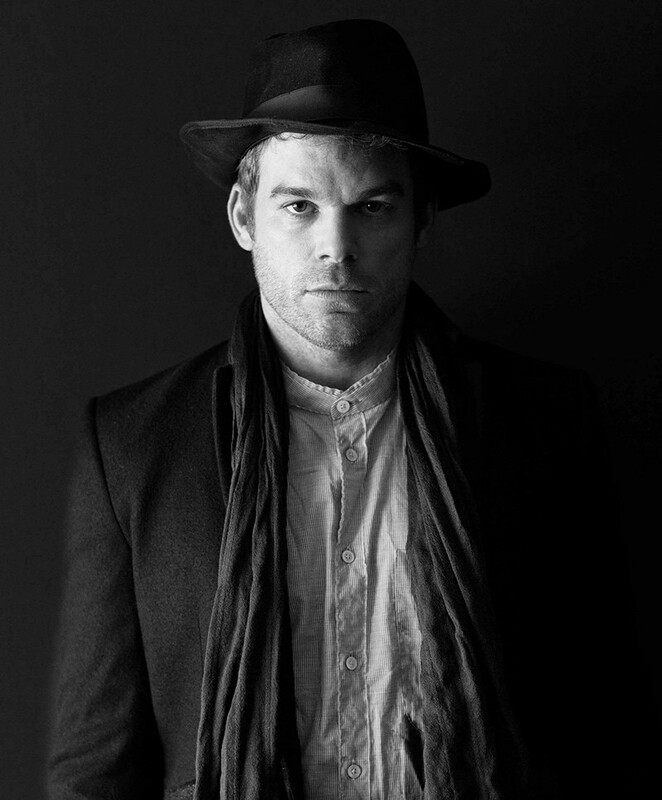 In 2010, Hall won a Golden Globe Award and a Screen Actors Guild Award for his role in Dexter. Carol M. Highsmith Interview: Acclaimed Photographer Explains, "It’s What’s Between Here and There That’s the Most Important Thing"
Directly influenced by two female photographers, Frances Benjamin Johnston and Dorothea Lange, North Carolina native Carol M. Highsmith has been called “America’s Photographer.” Her collection at the Library of Congress is featured in the top six collections out of 15 million images in the Library’s Prints & Photographs archive alongside the work of Civil War master photographer Mathew Brady, Depression and Dust Bowl photojournalist Dorothea Lange and the Historic American Buildings Survey.